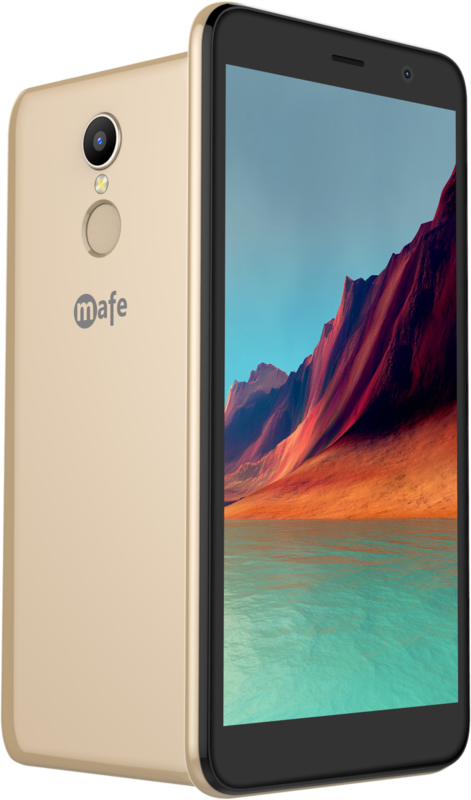 Grand is a large screen feature phone from mafe. Grand come with 7.1 cms screen with 1800 mAh battery. 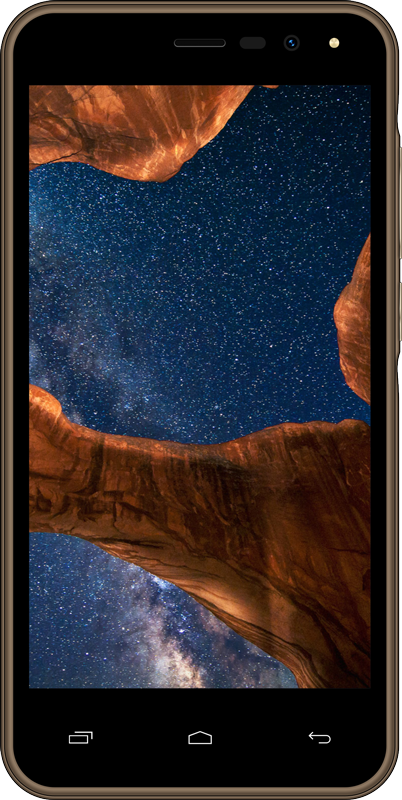 Grand also having 1.3 MP camera for high quality images and bluetooth for file share. Grand provide 16GB expandable memory to store music, video and more. the Music Player of grand support MP3 File format and Video Player support MP4 and 3GP file format for excellent video view. Grand come with one year warranty and available all over india on mafe retailers.